Taking The Fear Out Of Birth. Prenatal psychology is an area of psychology that looks at the psychological changes that women go through from conception to postpartum. If you’re going to better understand your fears and anxieties during pregnancy then I think understanding prenatal psychology is pretty crucial. The journey to motherhood is one of massive change for a woman and is often accompanied by fear, insecurity, and stress. 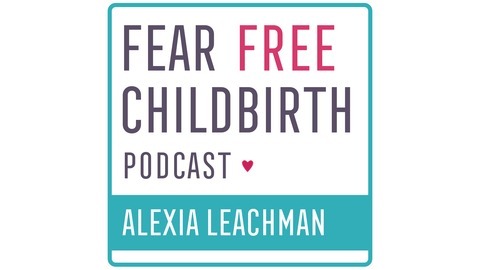 There is so much that could go wrong: preterm birth, an especially traumatic birth, problems breastfeeding, problems bonding with the baby, miscarriage, problems conceiving… gosh the list goes on! How prenatal psychology can help But mamas-to-be can handle their fears by drawing on ideas from prenatal psychology. Prenatal psychology can give you psychological resources for whatever may come your way: grief after a miscarriage, complicated parenting issues, bonding with their child, etc. For me, the biggest thing I took away from prenatal psychology was getting to grips with the idea that I could consider my unborn baby as a human being from my third trimester. This represented quite a shift in my thinking and my approach to pregnancy. Once you accept that you’re carrying another human being who is able to listen, feel and hear around with you while your pregnant, then it invites some changes to your behaviour. What should a mother focus on during her pregnancy to improve the likelihood of a positive birth outcome? What can a mother do during pregnancy to nurture the baby? Can babies understand what their mothers are thinking when pregnant? Do babies pick up on the emotional journey of the mother during pregnancy? What are some causes of tokophobia [the extreme fear of pregnancy/birth]? Does the type of birth we have – vaginal unassisted, forceps, c-section etc – have any psychological impact on us? As you can see from these questions, they have the potential to reveal some fascinating answers, and Thomas doesn’t disappoint. I was in heaven! Some people might be surprised at these because they are not things we tend to see in the typical birth prep lists alongside the more expected items like nutrition exercise or birth education. Thomas shares some interesting perspectives that are definite food for thought. We chat about the importance of tuning into our babies and how best to do that and Thomas shares some ways that mamas-to-be can nurture baby during pregnancy. We also discuss fertility and how stress affects fertility. Forceps birth – Pain in the neck is a common theme for them. At times of stress, they will likely have pain in the head or shoulders. Breech birth – They are the most hard headed of people “It’s my way or the highway”. They don’t want to conform. 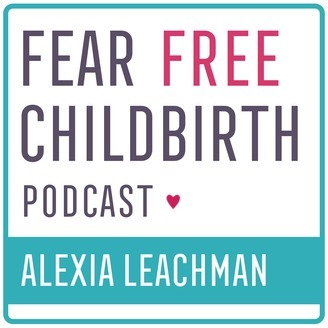 So, as you can see, this really is a fascinating chat and one that I think could really shift your perspective of your pregnancy journey. Dr. Verny’s books, professional publications and founding of the PPPANA, now APPPAH, and the Pre- and Perinatal Journal, have established him as one of the world’s leading authorities on the effect of the prenatal and early postnatal environment on personality development. He lectures and leads workshops on Prenatal and Perinatal Psychology and Psychotherapy through-out Canada, the United States, Europe, South America and Southeast Asia.